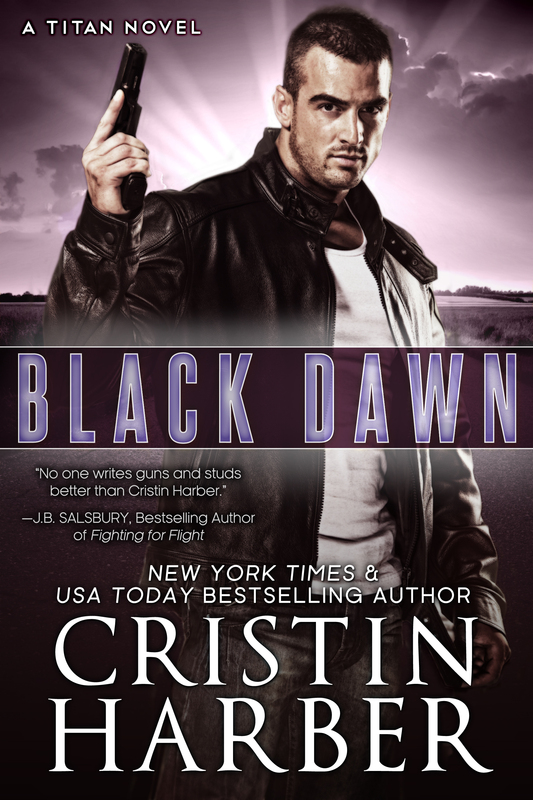 Home » Audiobook » Black Dawn is here! 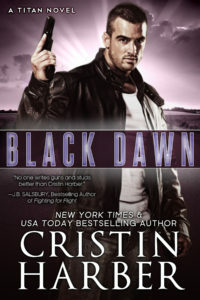 Black Dawn is now available. Paperback and audiobook available also. Please consider writing a review 🙂 Thank you for reading!